MTV’s Video Music Awards brought together the biggest names in American music to celebrate achievements in the past year. Hosted on Monday at the Radio City Music Hall in New York City, Cardi B opened the show, marking her first performance since giving birth to daughter Kulture. 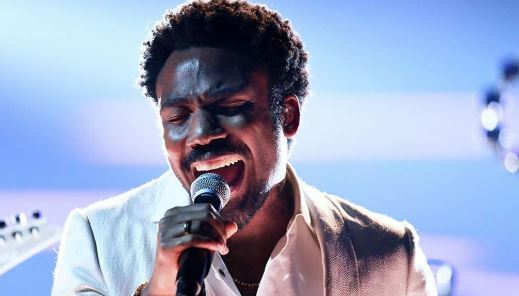 Camila Cabello, Childish Gambino and Cardi B emerged the biggest winners of the night.